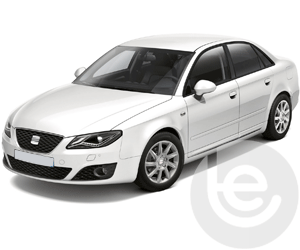 Seat is a Spanish automobile manufacturer with its head office in Catalonia. The company was founded in 1950 and the first car was manufactured in 1953. The 1400 was the debut for Fiat and the vehicle was a big comfortable high-class saloon. Its design was impeccable and was a big hit with Spanish drivers, which then became an icon of its time. 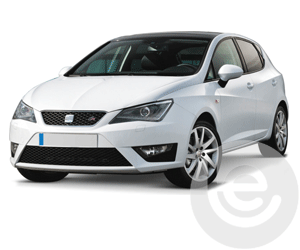 From then the Seat Ibiza achieved a milestone for the company in 1984; it kicked off their expansion abroad. The company has recently manufactured the new Seat Arona. The Arona is full of clever features which is perfect for city life and meets SUV style and substance. It is a perfect family car for towing and holidays with the family. We stock both fixed and detachable towbars form the 2017 model to present. The Alhambra is an award winning 7-seater with lots of space for the family and for towing Cycle Carriers, caravans, trailers etc. It has a powerful sporty edge again perfect for towing. We stock all types of towbars from the 2000 model to the present model. Our experts towbar fitters come to you at home or at work, at a time that suits you. To get a quote, all you need to do is search for your vehicle below or enter your registration number and postcode above. From the 1996 model to the present model we stock towbars from fixed to detachable flange and swan neck towbars. The Alhambra is an award winning 7-seater with lots of space for the family and for towing Cycle carriers, caravans, and trailers.View our range below. 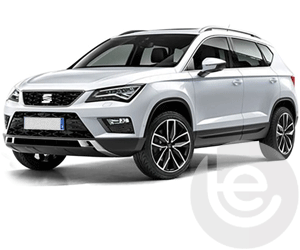 The SEAT Ateca is a family SUV that brings Seat's sense of style and value to an already very competitive part of the market. 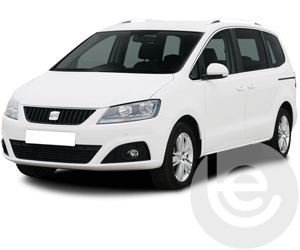 Click to view our range of Seat towbars. 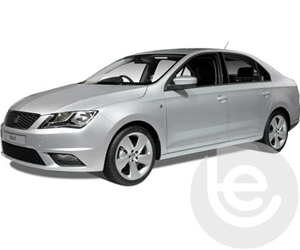 To find the towbar fitting price for your Seat, simply select your model below. We are experts in our field and the price you see for your Seat tow bar is the complete price that you pay for the towbar, towing electrics and most importantly the complete installation. All our Seat towbars are 100% guaranteed and are installed by one of our fully trained technicians, with full technical support and our helpful office staff we are the number one company to install your towbar. Our gallery of Seat installations shows the wide range of recent installations. 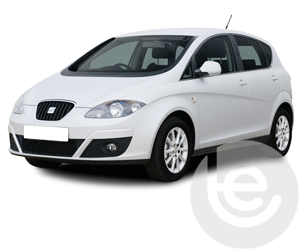 Browse our range of Seat towbars and towing electrics for your car. On Facebook? 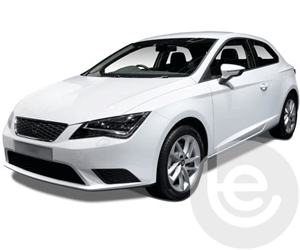 You can view a gallery of towbars fitted to Seat cars here. Our Facebook site showcases a range of Seat Towbar fittings for all Seat models, which we have fitted to in the past. 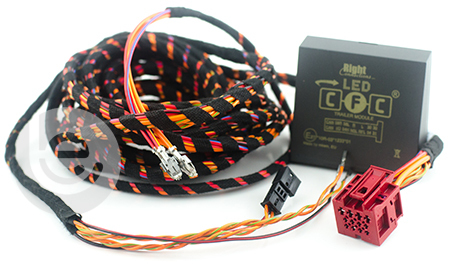 This functionality extends to the tow bar wiring which allows Seat’s built in safety features activated, Trailer Stability Control, Parking aids are disabled while towing to work seamlessly with your trailer or caravan attached. Why choose Towbar Express for your Seat towbar installation?